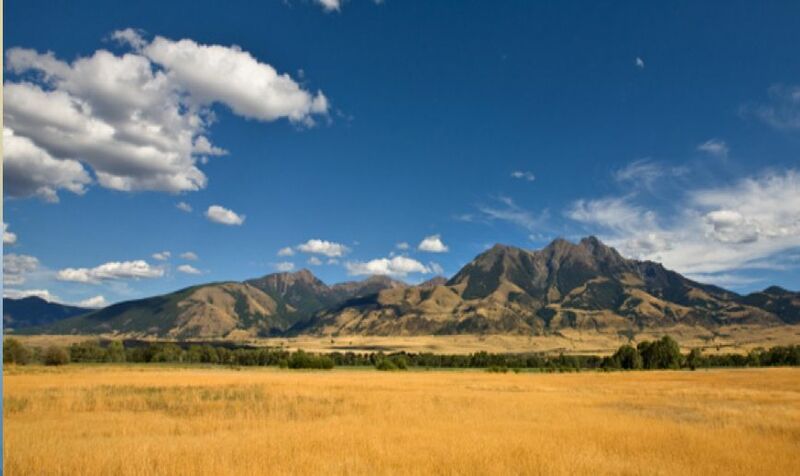 Proudly labeled Montana’s Sunrise City, Sidney is nestled in the Yellowstone River Valley of eastern Montana, the hub of a regional agriculture and energy economy. 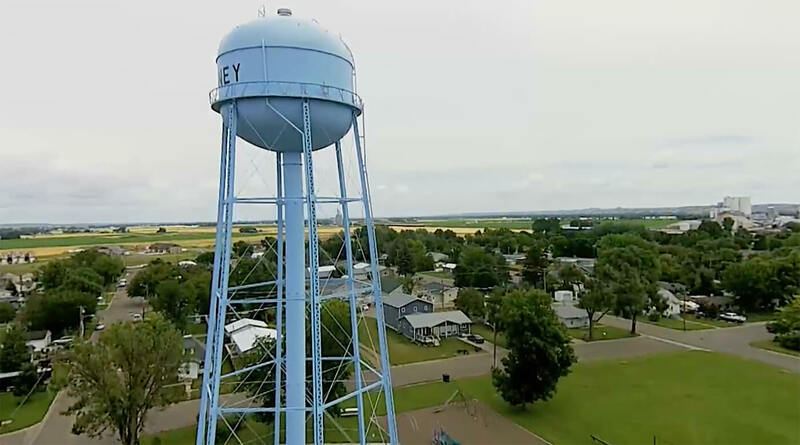 The county seat of Richland County, Sidney is the home of about 6,000 residents and 400 businesses. Richland County's 2084 square miles are tucked neatly in the heart of the fertile Lower Yellowstone Valley, just a few miles from the confluence of the Missouri and the Yellowstone Rivers. Located a short sixty-five miles from Lewis and Clark State Park in Epping, North Dakota, Sidney and its surrounding areas boast some of the best camping, hiking, fishing and boating one can find. 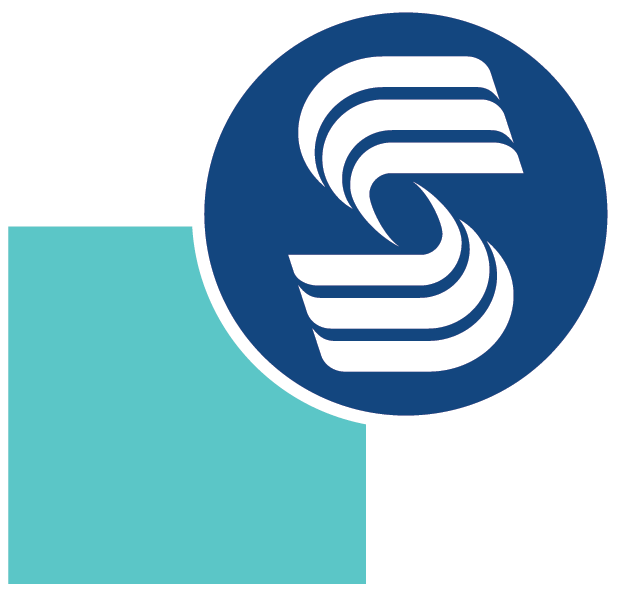 Sidney, Montana is next door to North Dakota and Theodore Roosevelt National Park.